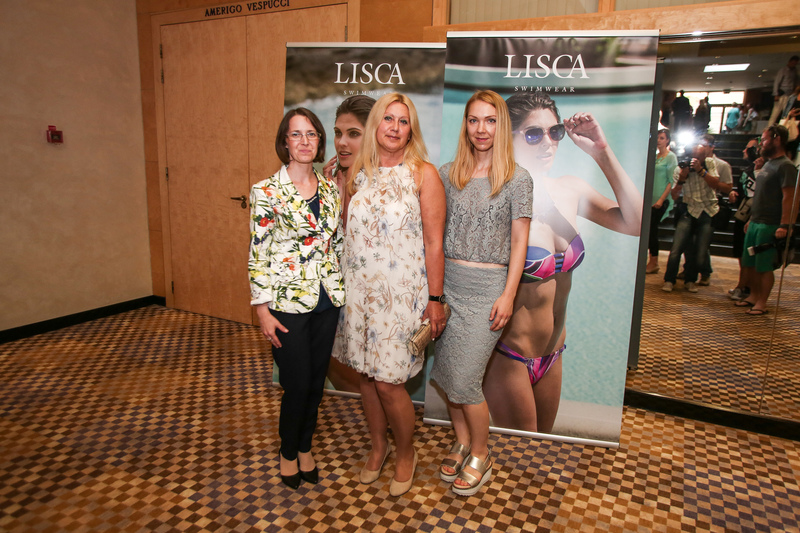 On June 23, 2016, Lisca presented their new lingerie, swimwear and nightwear collections to their business partners from over 20 countries and selected media representatives at Slovenija Hotel, Portorož, collections which will delight all fashion aficionados this Spring Summer 2017 Season. The fashion show presented the new trends in lingerie, swimwear and nightwear inspired by the different aspects of the feminine soul. The woman wearing these carefully selected pieces is confident, fashionable and the perfect image of herself at any time of the day. She is covered in our elegant lingerie, colourful swimwear and comfortable nightwear, all of which combine comfort with the fashionable trends of Spring Summer 2017 Season. And what trends await fashionable ladies next year? Lisca Selection Lingerieis a story of prestige flirting with the seductiveness of a goddess. The designs are recognisable by their air of mystery, rich detail, translucence, tattoo effect and the precious shine of Swarovski crystals. Lisca Fashion Lingerie accentuates feminine grace and elegance with rich embroidery, elastic lace, gentle draping and flower prints. Cheek by Lisca Lingerie flirts with retro styling and includes sport underwear and clothing for an active lifestyle. Lisca Fashion Swimwear is covered in bright colours, flower and palm prints, and pepita patterns. Lisca Selection Swimwear is made special by its rich detail, translucence and the use of burn out technology, which gives the material a burnt look. Cheek by Lisca Swimwear will delight with colourful prints, frills, lace and net. The fashionable stories of Spring Summer 2017 Season came to life on the catwalk thanks to our charming models, including Sabina Remar, Anamarija Avbelj, Tina Katanić, Zlata Okugić, Aleksandra Tasić, Katja Škofic. The familiar faces from previous Lisca shows were this time joined by new and fresh ones. 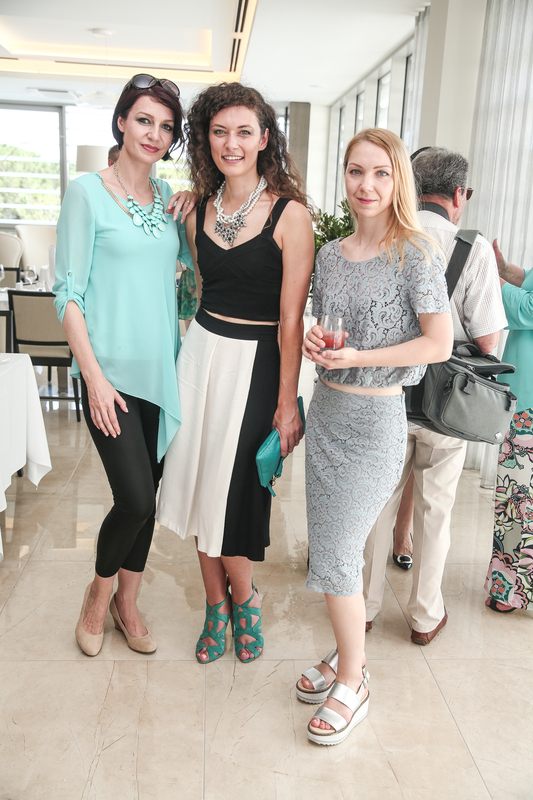 The collections were designed by designers Melita Letnar, Suzana Gorišek, Maja Nedič, Marjana Češnjevar and Lisca Art Director Maja Ratajc.